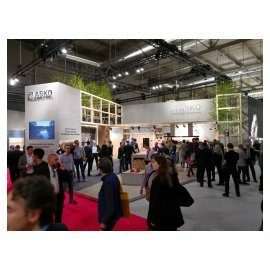 ASKO, the global, premium appliance manufacturer, is showcasing new exciting products at the Milan kitchen trade show EuroCucina 2018 in Italy. 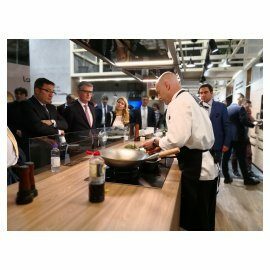 The products in focus are a new dishwasher range with the world’s largest wash capacity, a wok burner able to reach temperatures over 200°C and a new range of built-in fridges Nordic Fresh. 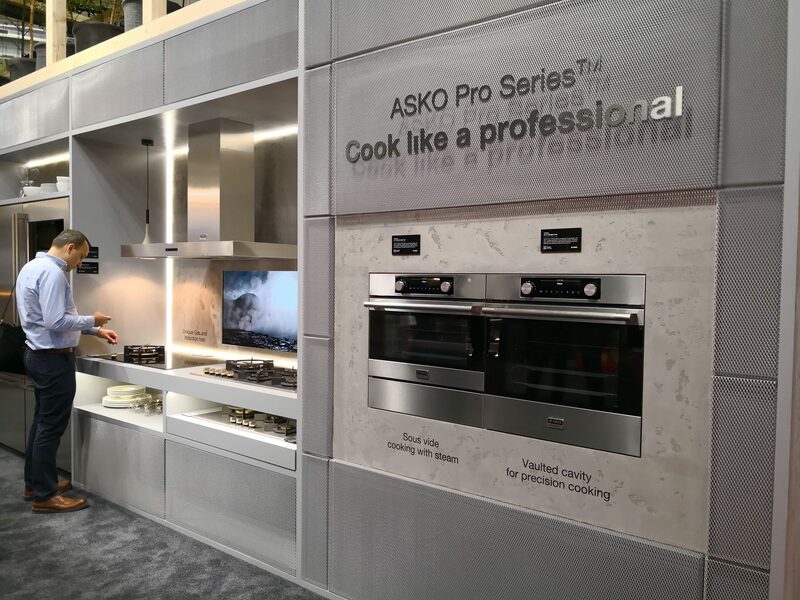 ASKO booth showcases the latest development of the ASKO Craft line – the new Black Steel colour. 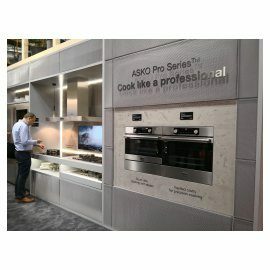 With the Craft line, as well as in all other products, the global premium appliance manufacturer ASKO aims for utmost functionality combined with modern Scandinavian design. Black Steel with its diagonally brushed surface, complemented with a splash of colour, is a modern interpretation of classic stainless steel. 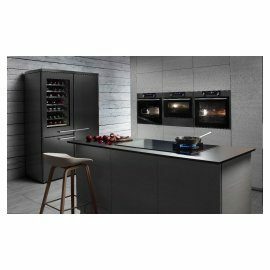 With the new addition, the Craft line comes in three different colours: classic Stainless Steel, soft Graphite Black and stylish Black Steel, all playing to ASKO’s interpretation of Scandinavia: understated elegance, high-quality craftsmanship and natural materials. 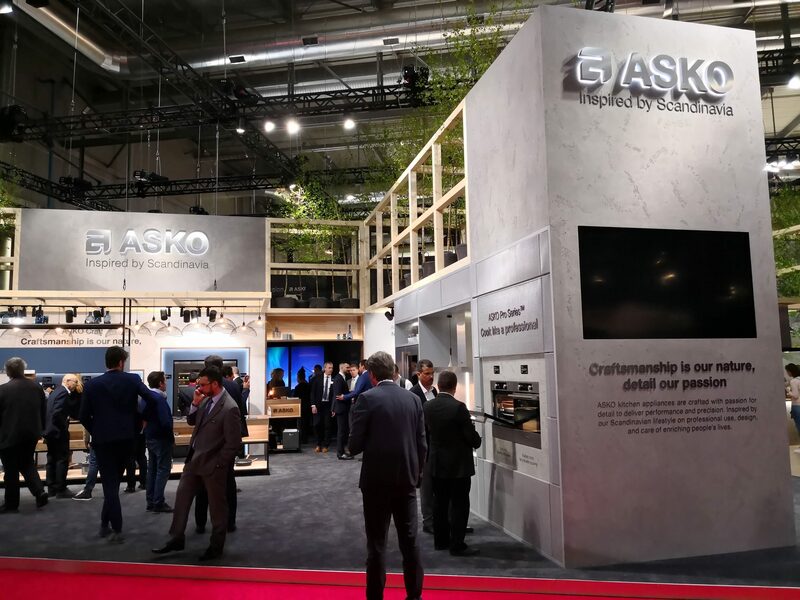 Visitors are able to get a demonstration of ASKO’s connectivity concept, ASKO Connect Life. 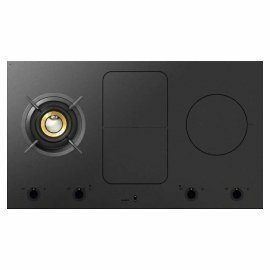 The displayed kitchen range includes the digital cooking assistant with voice recognition so that it’s now a reality to control the appliances by simply speaking to them. 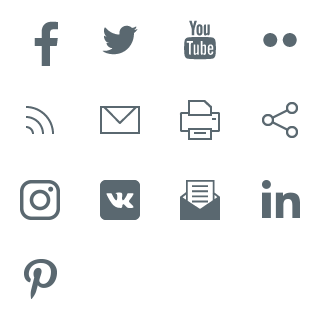 The cooking assistant is also able to guide through food preparation by showing instructions with both pictures and videos. ASKO is launching a new and improved dishwasher range, with the biggest loading capacity in the world. 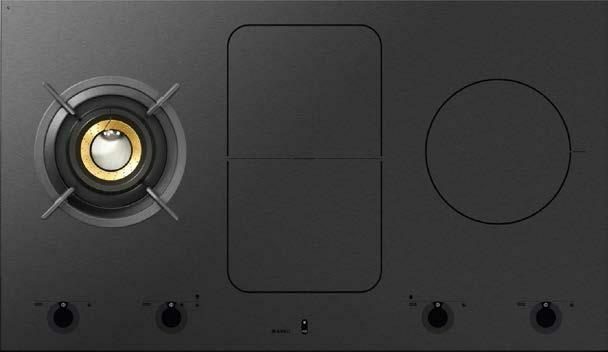 The new ASKO XXL dishwashers can fit 17 place settings, 40% more compared with a standard dishwasher. It fits five rows of glasses and cups, and 39 cm plates and trays, all while having the same outer dimensions as a standard dishwasher. ASKO dishwashers are made of more steel and less plastic, making it extremely durable and environmentally friendly. ASKO’s Fusion Volcano Wok enables home chefs to cook like professionals. The wok generates a vast amount of heat and effectively directs it to the center of the pan, rather than around the sides. The flame makes it possible to reach a wok pan temperature over 200°C. With it’s unique, patented, conical shape of a volcano, it maintains a hot temperature even when more ingredients are added. “There is a strong interest in Asian cuisine, but we’ve noticed that most home cooks don’t work their wok properly. 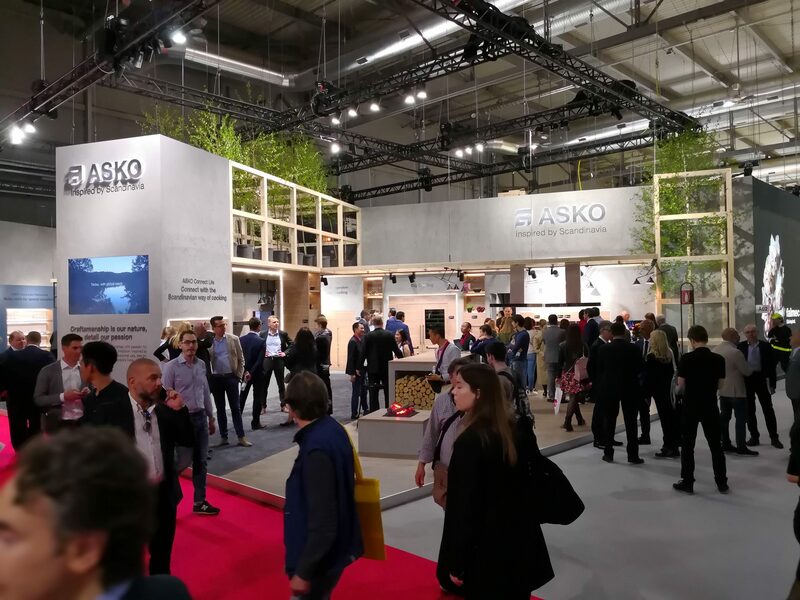 Stir-frying should not be done on a moderate temperature, it needs a flame and hot temperature”, says Wouter Ditters, Product Manager at ASKO. 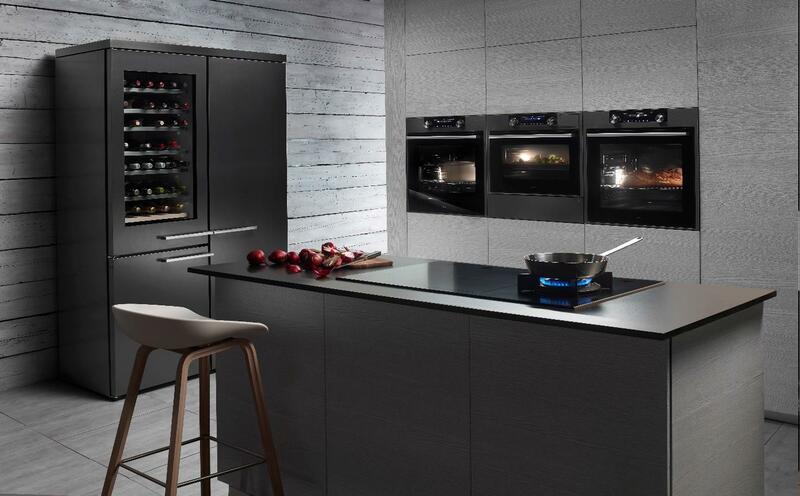 It is Gorenje Group's strategic policy to boost sales of innovative products and premium brands which today already for nearly 30 percent of total sales. 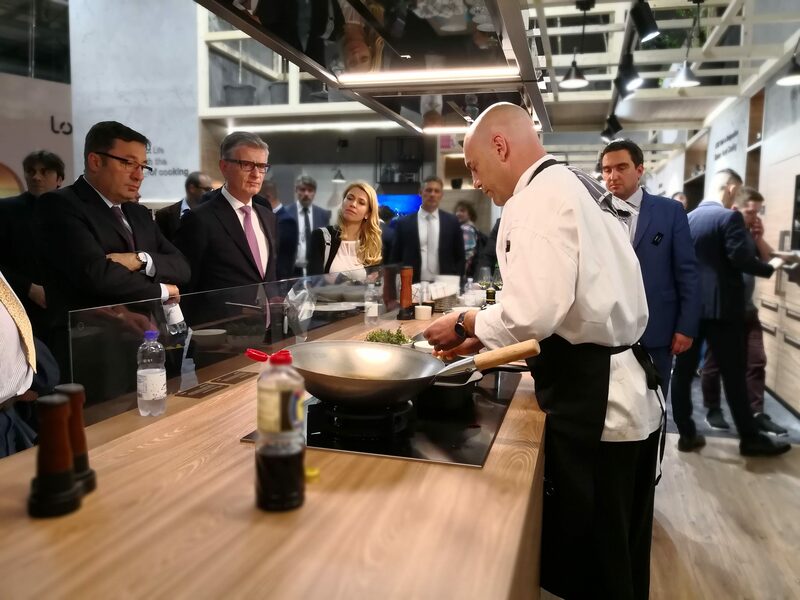 We are focused heavily on markets beyond Europe, which is also where our growth was the steepest last year, and which already account for over 11.5 percent of Gorenje's total sales. The most important markets in this segment are Australia, USA, China, and countries of the Middle East.